The 2019 Indian general election is scheduled to be held in seven phases from 11 April to 19 May 2019 to constitute the 17th Lok Sabha. All Indians should come and vote in order to make high in voting percentage, said Former Beauty Queen Ms Binita Shrivastava, National Director, MRS INDIA. 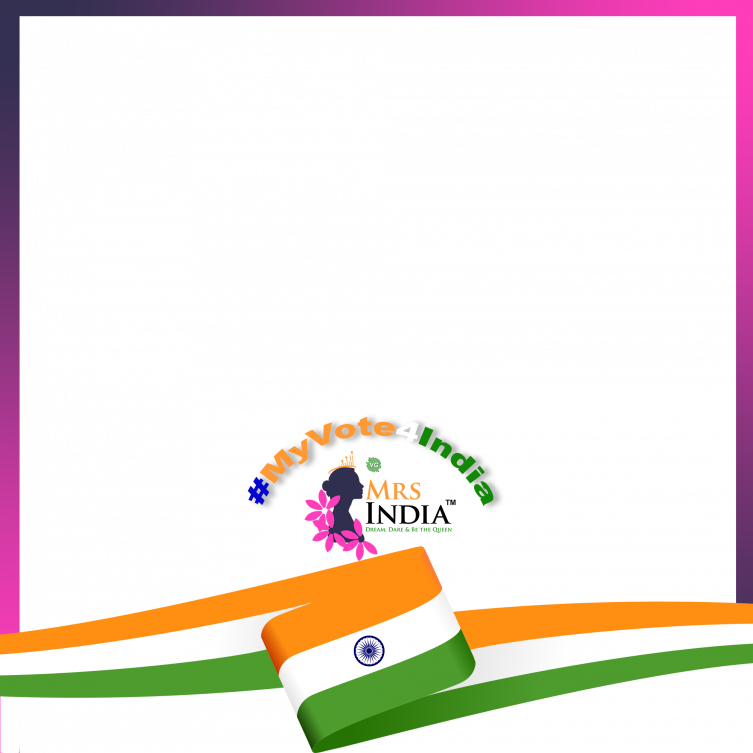 The voter awareness campaign #MyVote4INDIA has been initiated by Visionara Global #MRSINDIA™ Beauty Pageant to support the Election Commission of India voter awareness campaign #NoVotersToBeLeftBehind. She said that voting is the democratic responsibility of every Indian citizen and is a combined effort of the Election Commission of India, the media, public personalities and others who are living in the World Largest Democratic Country to use the Stable Government for a Better Tomorrow. So please come and pledge to vote this time for ourselves and for a New India.